We are an international research team led by Dr. Mike T. John from the University of Minnesota, USA and Dr. Ksenija Rener-Sitar from the University of Ljubljana, Slovenia, are performing an international survey. 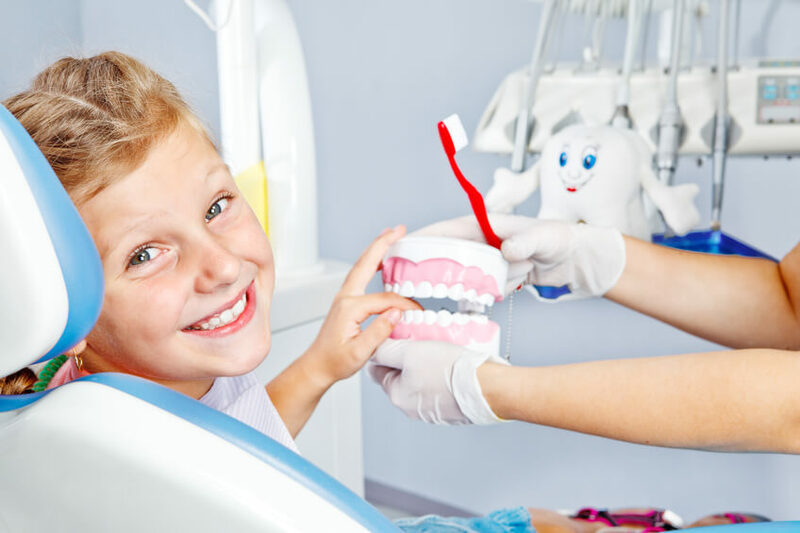 We are studying the main reasons why patients visit their dentists. The study is anonymous and was reviewed by the IRB of the University of Minnesota. The survey takes 5 to 7 minutes to complete. We kindly invite you to participate. Your participation and distributing this invitation to your colleagues is much appreciated.